Admission is free. Entry is on a first-come, first-served basis. Join us for a conversation with Suzann Victor to discuss her artistic practice, with a particular focus on Still Waters and the concerns and contentions behind and beyond it. Artistic Director of the M1 Singapore Fringe Festival Sean Tobin will have a candid discussion with Suzann about her work from her early days as a young artist, leading 5th Passage, an important but now defunct Singapore arts collective from the early 1990s. They will then explore how this leads to her body of work in visual arts and performance. 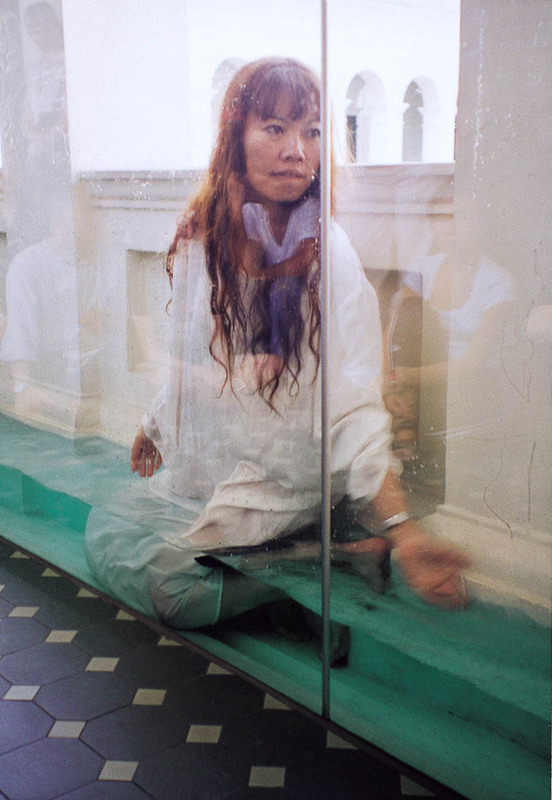 In the discussion, we will explore the aesthetics and politics of body and space, and how artists such as Suzann have explored the contentions and negotiations of art-making in Singapore and around the world.